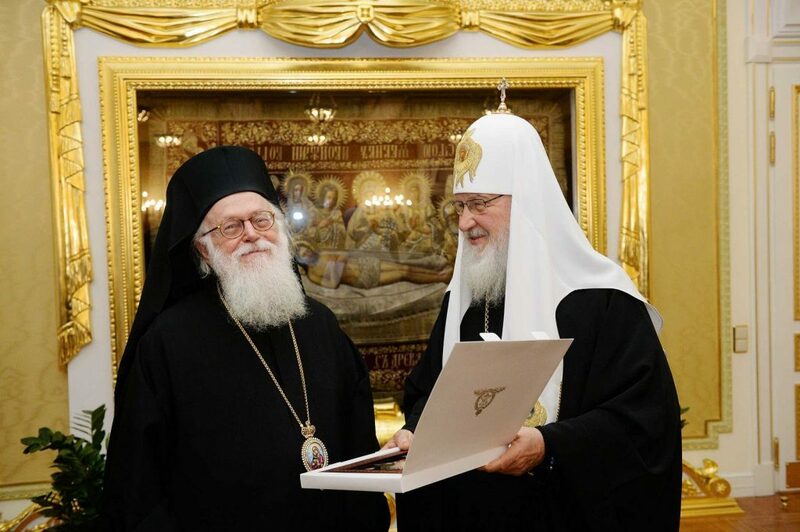 His Beatitude Patriarch Kirill of Moscow and All Russia will pay an official visit to Albania for the first time in late April, and will hold a joint service with His Beatitude Archbishop Anastasios of Tirana, Durrës, and All Albania, patriarchal press service Fr. Alexander Volkov told Tuesday RIA-Novosti, Orthochristian reports. The two primates have known one another for more than 50 years and have kept up their friendship throughout the years. The Russian primate will also meet with Albanian President Ilir Meta. Pat. Kirill announced the upcoming visit to Albania today at the annual Paschal reception at the Ministry of Foreign Affairs. The trip is currently scheduled for April 28 to 30. 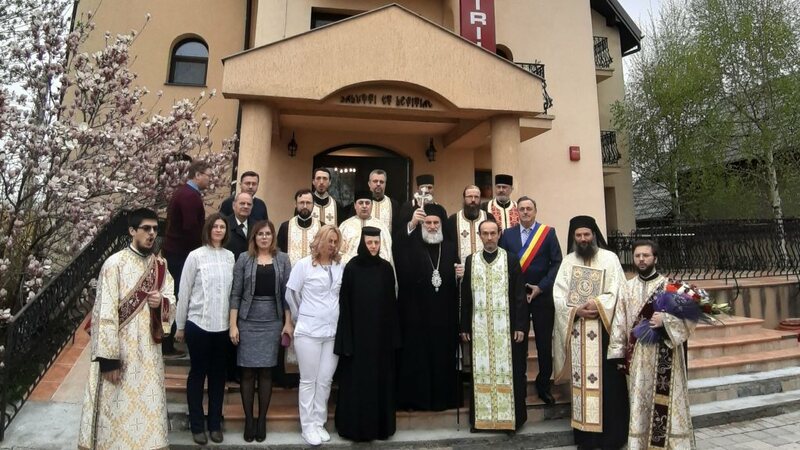 “This is another visit on the list of visits by the primate of the Russian Church to the fraternal Local Churches since his election to the patriarchal throne,” Fr. Volkov explained. Most recently, His Holiness visited Romania, concelebrating with His Beatitude Patriarch Daniel, Abp. 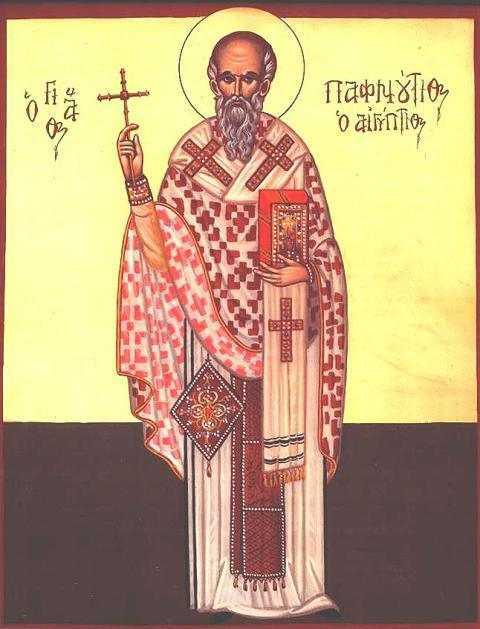 Anastasios, Metropolitan Rastislav and others for the feast of St. Demetrius the New, the protector of Bucharest. Pat. Kirill and Abp. 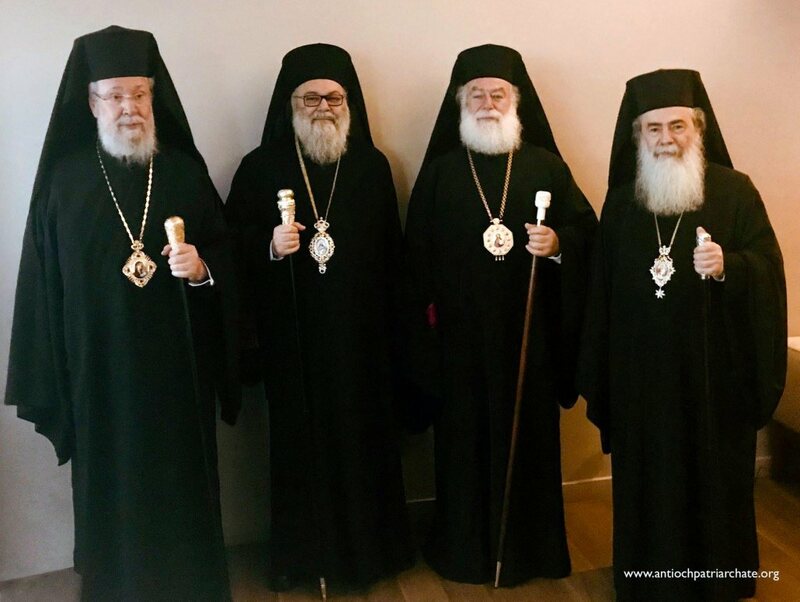 Anastasios last served together, along with a number of other Orthodox primates, in Moscow’s Christ the Savior Cathedral on December 4, celebrating the Feast of the Entrance of the Mother of God and the centenary of the enthronement of St. Tikhon as the first primate of the renewed Russian patriarchal throne. 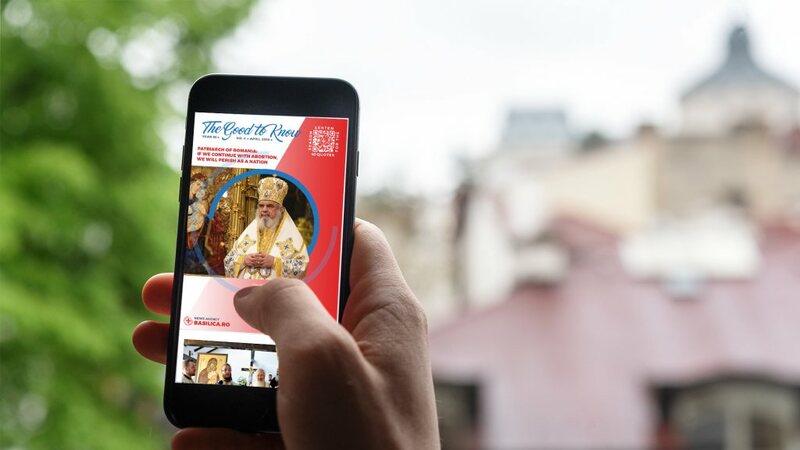 “The patriarch will celebrate a festive Divine service with the head of the Albanian Church Archbishop Anastasios, with its hierarchs, and we are also awaiting a meeting with the head of state and other high representatives of state power,” the patriarchal press secretary detailed. Today, Orthodox Christians make up about 7% of Albania’s population. 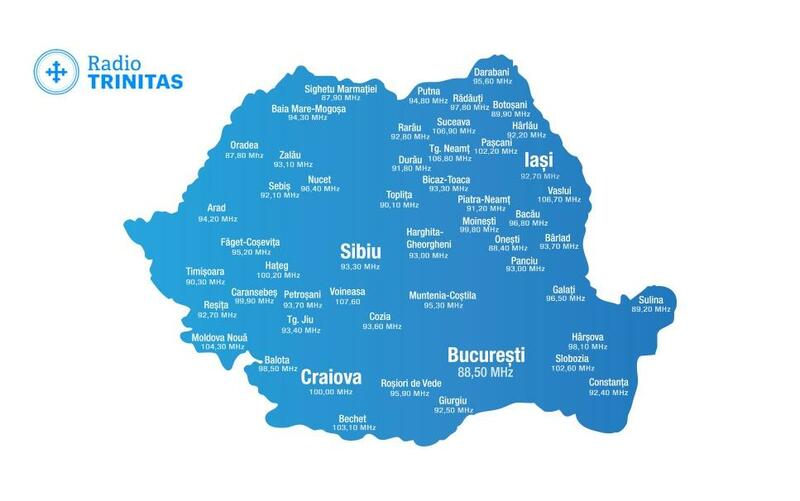 Services are conducted in Albanian, Greek, and Romanian. The country has one active monastery, dedicated to the Nativity of the Theotokos, in Ardenica.